The MSAD Tuck Library offers classes in Informational and Digital Literacy. 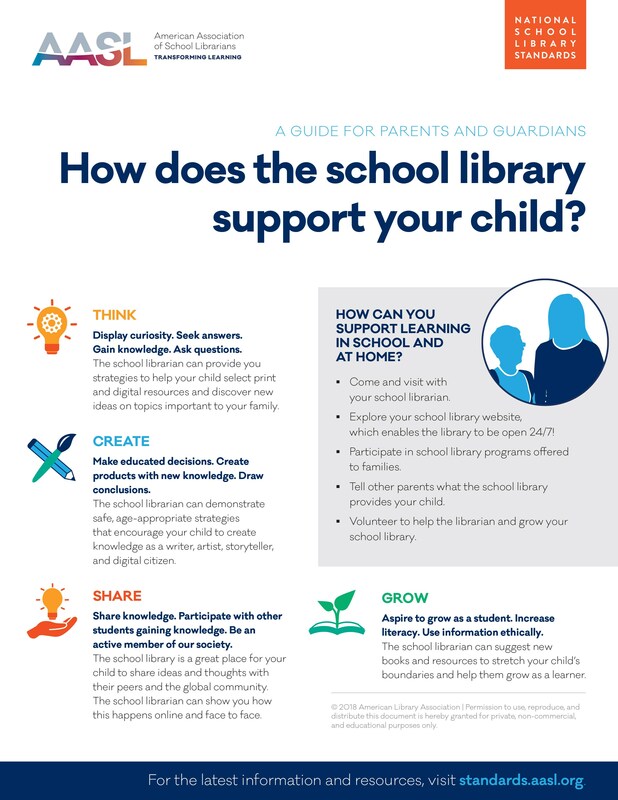 The curriculum used in our library classes is based on the Minnesota Standards for Effective School Library Programs, the American Association of School Libraries (AASL) Standards for the 21st Century Learner, as well as the International Society for Technology in Education (ISTE) standards. We give students the library skills needed to access information in both print and non-print media, technology and in the world around them. Students are introduced to award-winning books, authors, illustrators, and various research tools.